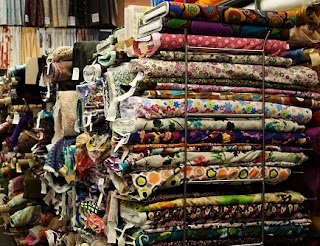 Are you looking to purchase fabric in New York? If you are in the city, we would suggest heading into the garment district to locate various textile retailers. 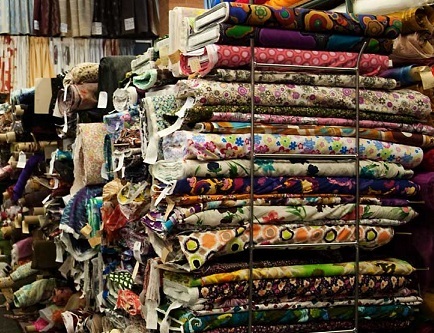 You will find plenty of fabric stores on or near 38th street. The Garment District, also known as the Garment Center, the Fashion District, or the Fashion Center, is a neighborhood located in the Manhattan borough of New York City. The dense concentration of fashion relevant businesses give the neighborhood its name. In this district garmentos can find trim & notions relevant to clothes, footwear, and accessories. The area contains manufacturers, wholesalers, and retailers. The majority of store fronts are for selling to the trade only. They don’t typically sell to the general public. The neighborhood is less than 1 square mile (2.6 km2), and has generally been considered to lie between Fifth Avenue and Ninth Avenue, from 34th to 42nd Streets (in recent years, this range may have shrunk a bit). If you are not familiar with the city, you may want to aim for 38th street between 7th & 8th Avenue. New York fabric stores help support the manufacturing component of the NYC fashion industry. In addition to actual manufacturing, the fabrics found in local stores are used for merchandising purposes and sample making. Even if some of the mass production is manufactured in other countries, the fabrics purchased in New York area have importance to the global industry. Fashion designers visit Manhattan from various boroughs as well as other states. It is not uncommon for clothing businesses to shop the NY fabric stores even if their headquarters are from other areas of the tristate region (New York, New Jersey, Connecticut). New York Elegant Fabrics: Founded in 1989, New York Elegant Fabrics serves the theatrical and fashion industries in New York City, offering almost 20,000 square feet of retail space. Sharing experience in textiles for more than 30 years each, the family has remained an important part of the garment district. Sure this is only a few of the many options. If you would like to consider other cities or states, you can try our fabric retailer and fabric wholesaler sections for additional options. You may also find the fabric search website to be of interest. 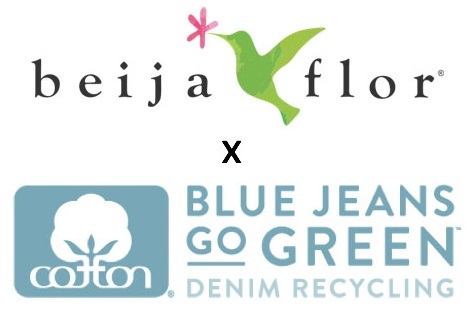 Thank you for taking the time to read our textile industry blog post. We hope that you have found these resources to be informative. If you have comments or questions, please add your thoughts in the discussion area below.